Drs. 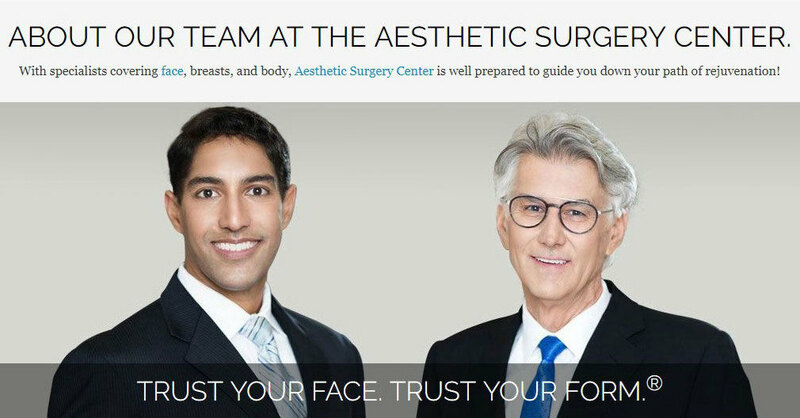 Maloney, Agarwal, & Boemi will offer an educational and informative plastic surgery seminar on Thursday, September 10, 2009 at The Aesthetic Surgery Center in Naples Florida. The seminar will discuss cosmetic procedures of the face and body, as well as the latest in Anti-Aging Medicine - like BOTOX® Cosmetic, JUVEDERM® Injectable Gel, and skincare maintainence! The evening will begin with refreshments at 5:30 PM with the seminar to follow from 6 – 7:15 PM and a live laser demo shortly there after from 7:15 - 8:00 PM. To attend this FREE informative seminar, you may fill out the online form by visiting our website or call our office at 1.800.594.7472. Join the 7-Year Anniversary Celebration! From now through September 30, 2009, if you spend at a minimum of $200 on Botox Cosmetic injections, you will be eligible for a $50 rebate on your treatment. How it works: You will receive your receipt and a rebate form along with the vial lot number after paying in full for your Botox Cosmetic treatment. Then, simply mail the rebate form to Allergan after registering for the program online at www.botoxcosmetic.com. A $50 rebate check will be sent to you within 4-5 weeks. This offer expires September 30, 2009.